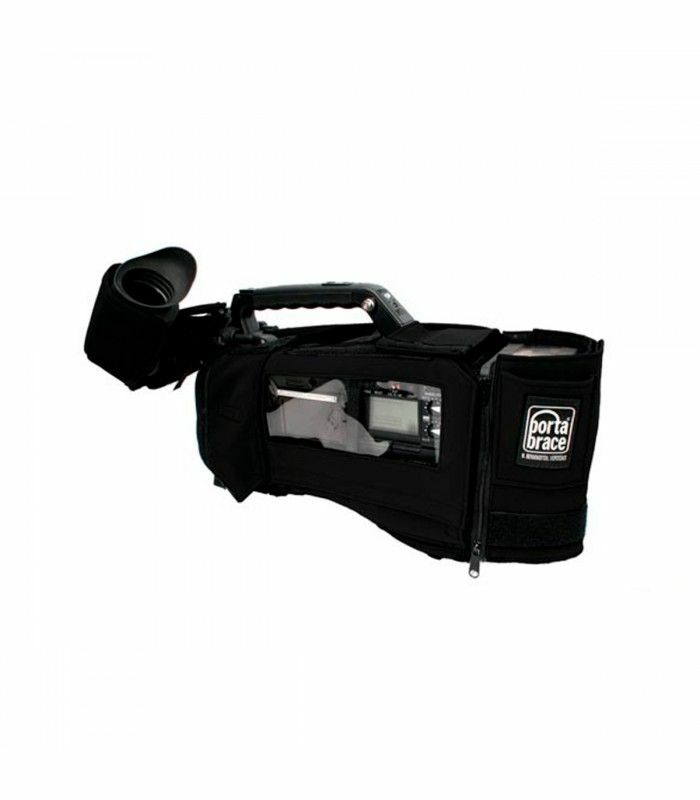 The CBA-PX5000 Camera BodyArmor for the Panasonic AJ-PX5000 Camcorder is a custom-fit, padded, protective cover made using a water-resistant, highly abrasive-resistant, soft-feel fabric. Camera BodyArmor protects your Panasonic AJ-PX5000 camcorder from bumps, hits, and scratches. 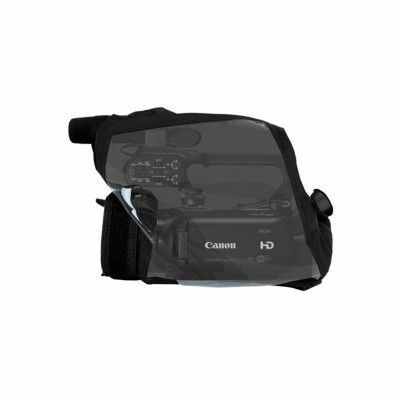 It also reduces the risk of camcorder damage due to precipitation and dust. 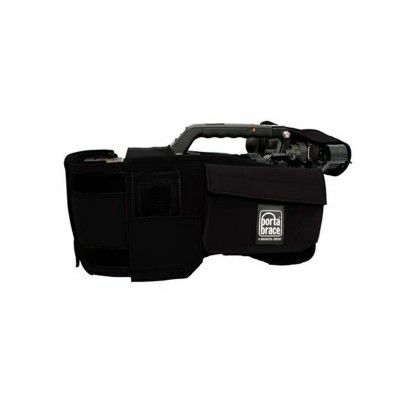 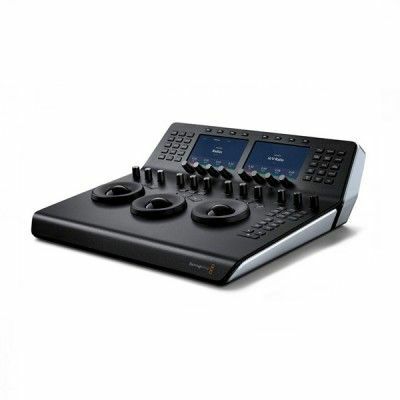 The back end is expandable to accommodate batteries and wireless microphones. 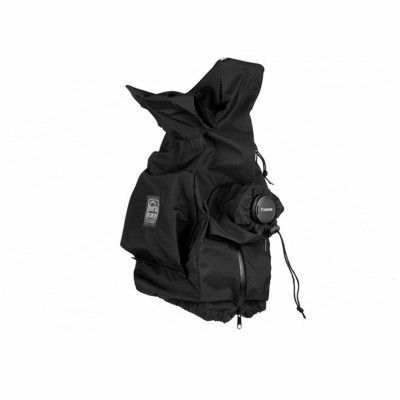 The CBA-PX5000 BodyArmor features pull-out rain top which can be folded up and stored in a built-in pocket on the side of the CBA. 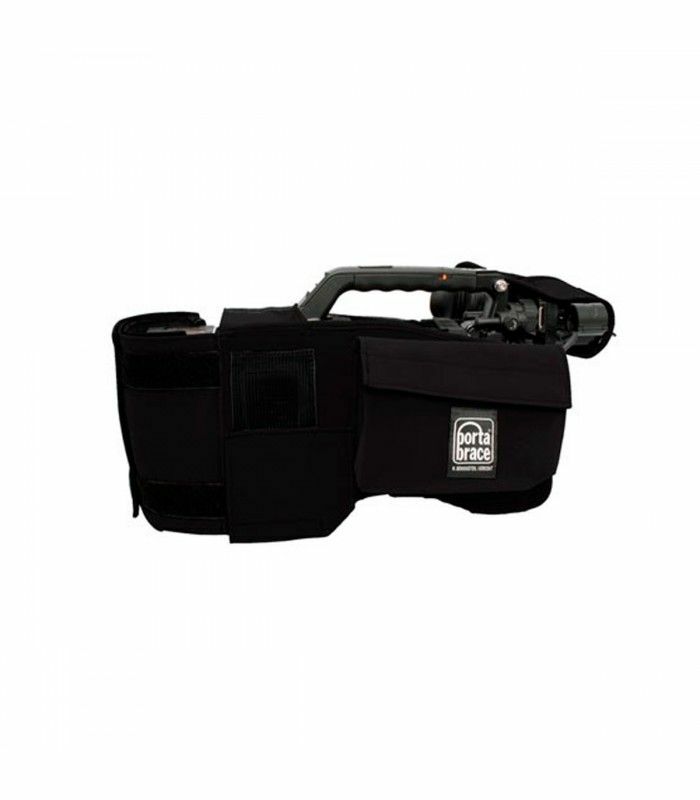 The padded interior of the Camera BodyArmor is lined with breathable leno mesh to maximize airflow between the cover and the camera.